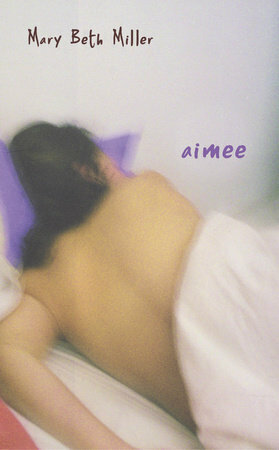 Aimee's dead, and everyone believes that her best friend helped her commit suicide. After Aimee dies, after the trial, after the move to the new town, she's completely alone-paralyzed by he loneliness, guilt and anger at everyone's suppression of the truth. Isolated, she writes in her journal, and gradually lets readers into her world. A world where parents don't listen, therapists don't help, and best friends betray you. In the end, she realizes that while she never could have saved Aimee, she might be able to save herself.